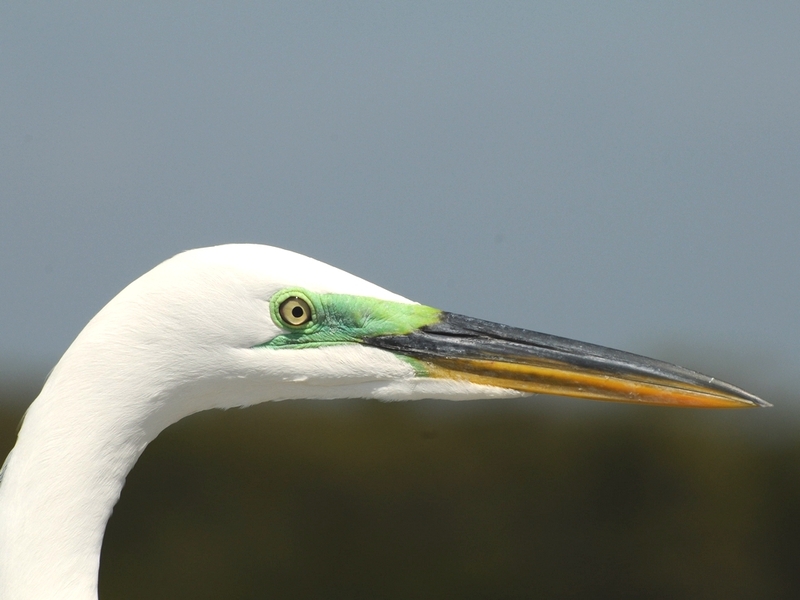 Today I got a great closeup shot of a great egret with the green coloration that shows up when mature adults are ready to mate. 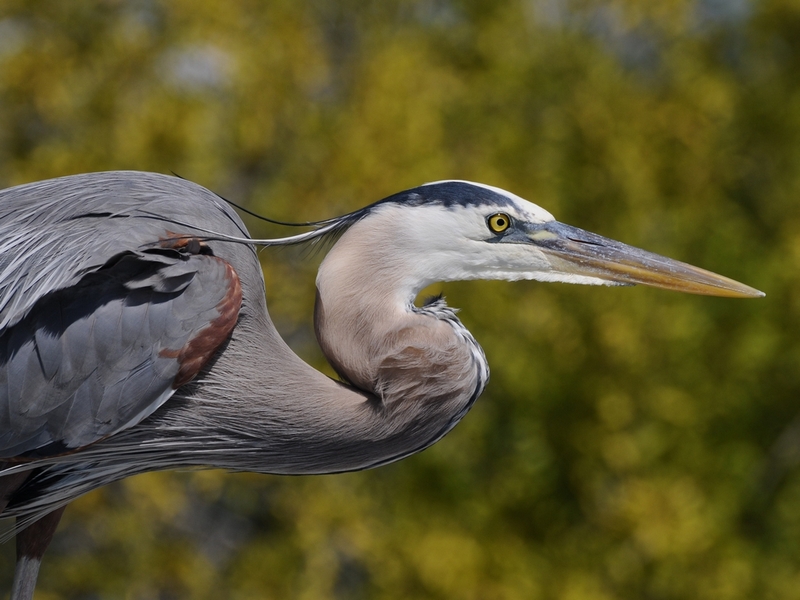 The other day I got a shot of a Great Blue Heron in it’s blue coloration. Just for comparison, here are two shots of each. The mating coloration on the left and normal on the right. 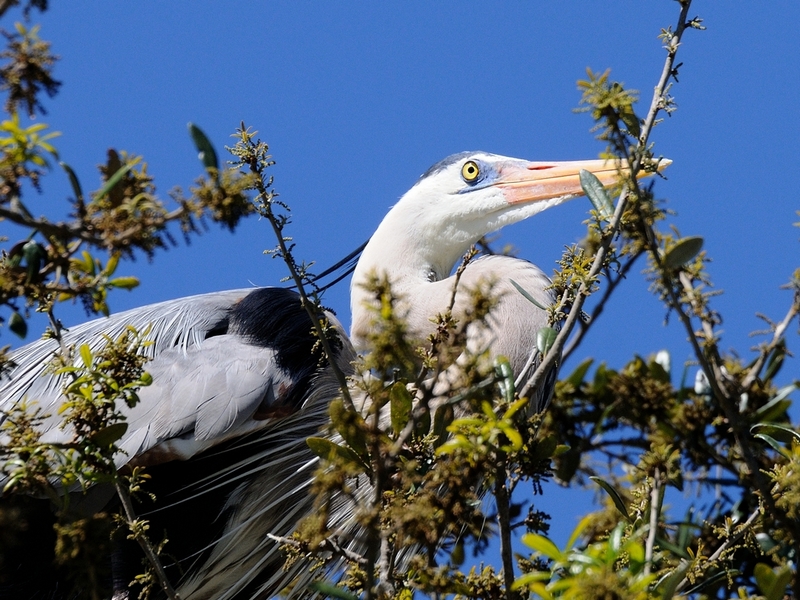 It’s just one of the interesting things you can learn about birds. 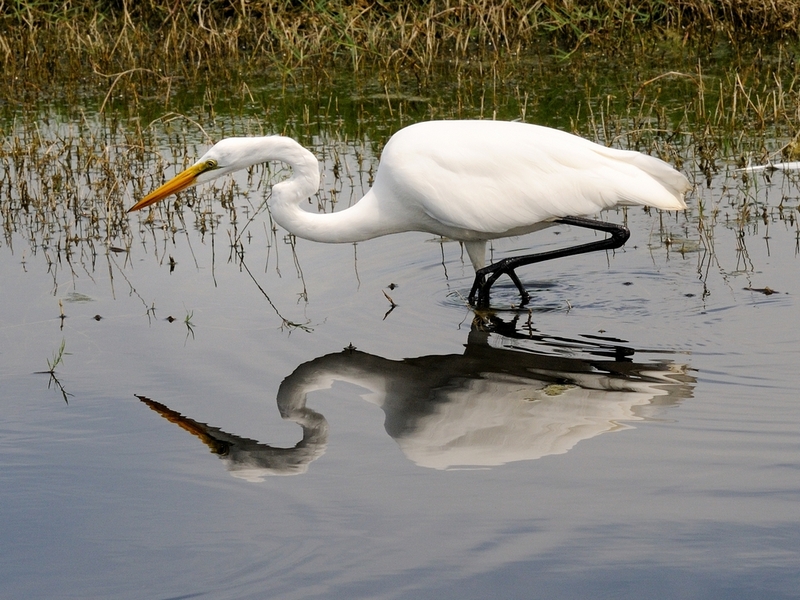 This entry was posted in Bird and tagged 70-300mm VR, Great Blue Heron, Great Egret, Photography. Bookmark the permalink.